Living, Laughing, Loving: GIVEAWAY: Turbotax!!! 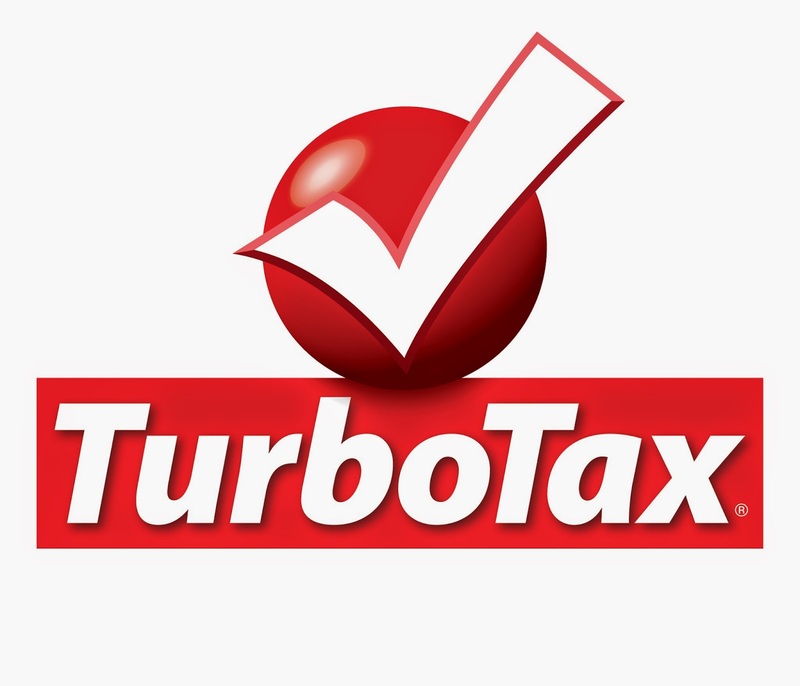 Do Your Taxes w/TurboTax® This Year. File Online With Confidence. We've been using TurboTax for the past few years and plan to continue doing so because it makes filing taxes easier. I wouldn't say it makes them "easy" because ours were very complicated, but it was such a huge help. Since we had a failed adoption in 2012 and then a successful finalized adoption in 2013 we had the adoption tax credit to figure out for 2012, 2013 and 2014. And then again with the adoption of our second and third children this makes filing SO much easier!!! Without the help of Turbotax we would be lost. What I like about TurboTax is that with just a click you can get explanations of what tax words mean, or in which situations you would quality. It leads you to answers instead of having to scour the web for them. It's a click away. I also appreciated that they cover EVERYTHING. They lead you through income and can even pull up records from employers (not all, but many). They ask about your investments, your loans, your deductions etc. You just keep pressing on until you're done. New this year is TurboTax Live, which gives consumers on-demand access to personalized chat, phone, or video-based tax advice from a credentialed tax expert (CPAs, Enrolled Agents, or Practicing Attorneys) who can also review, sign and file the customer’s return. WIN IT: 3 readers will each win a Turbotax Premier code to do their 2018 Taxes!!! !